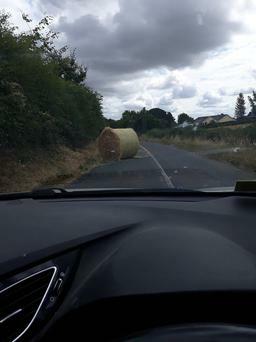 Following the incident Gardai said in this busy season of agricultural activity it would like to remind all those transporting round bales and other heavy loads of their obligation to ensure they are secured properly for safe transport. 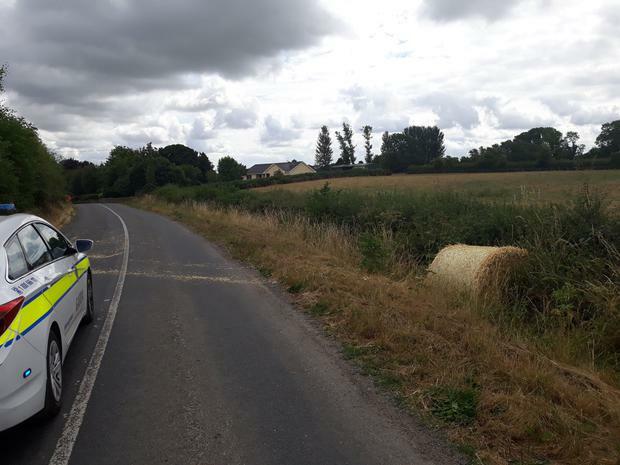 New regulations for agricultural vehicles were introduced on 1 January 2016 in relation to braking, lighting & visibility, weights & dimensions and plating. Opinion: When are we going to face up to the hard facts about expansion?